Olive Whicher’s groundbreaking book presents an accessible – non-mathematician’s – approach to projective geometry. Profusely illustrated, and written with fire and intuitive genius, this work will be of interest to anyone wishing to cultivate the power of inner visualization in a realm of structural beauty. 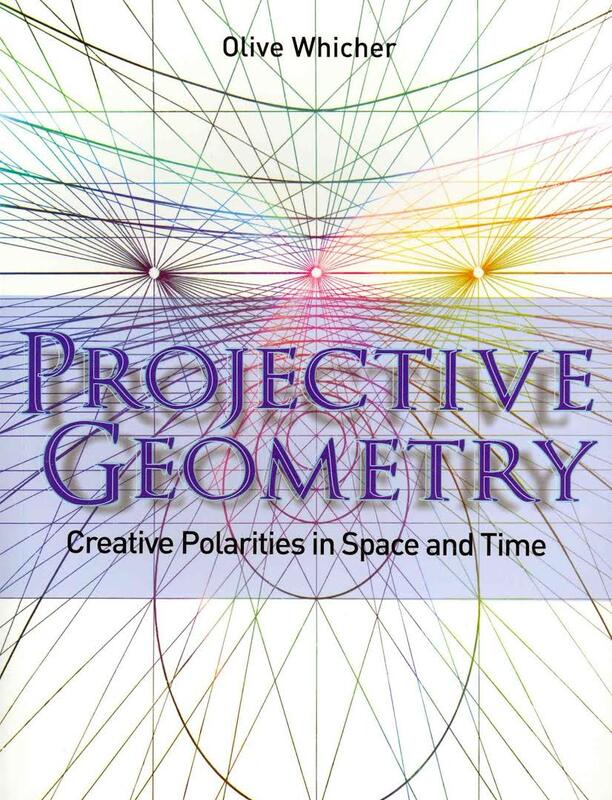 Whicher explores the concepts of polarity and movement in modern projective geometry as a discipline of thought that transcends the limited and rigid space and forms of Euclid, and the corresponding material forces conceived in classical mechanics. Rudolf Steiner underlined the importance of projective geometry as, ‘a method of training the imaginative faculties of thinking, so that they become an instrument of cognition no less conscious and exact than mathematical reasoning’. This seminal approach allows for precise scientific understanding of the concept of creative fields of formative (or etheric) forces at work in nature – in plants, animals and in the human being. OLIVE MARY WHICHER (1910-2006) was born in Winchester, England, and became fluent in French and German. In 1935 she joined the Anthroposophical Society in London, where she soon met George Adams and worked as his research assistant in the fields of science, mathematics and physics. She authored several books, including The Plant Between Sun and Earth, Sunspace and The Heart of the Matter. Olive Whicher taught at Emerson College, England, for many years, and travelled widely as a lecturer in Europe and the United States.